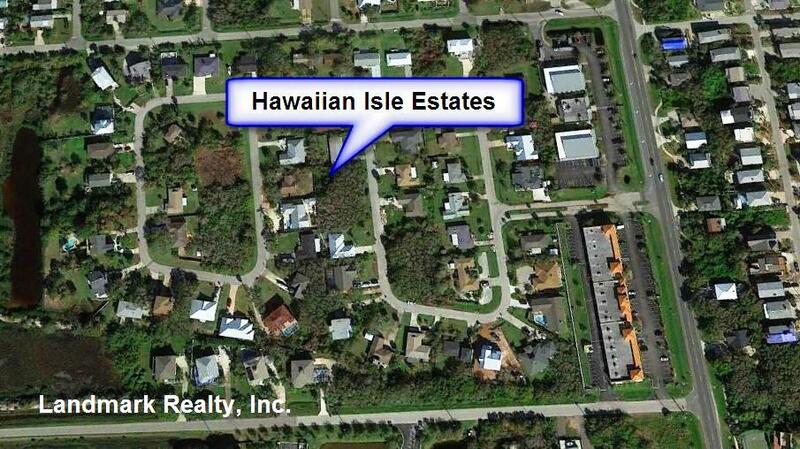 Hawaiian Isle Estates is a neighborhood between Palmetto road and Riverside Blvd. at Butler Beach Florida. There are about fifty four homes that were built in the 1980s. 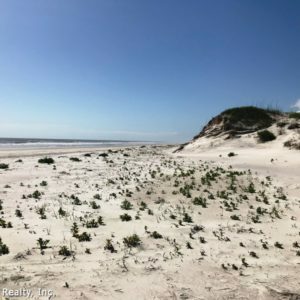 Butler beach is an oceanfront neighborhood with public beach access and beach walk over with no homeowners association. 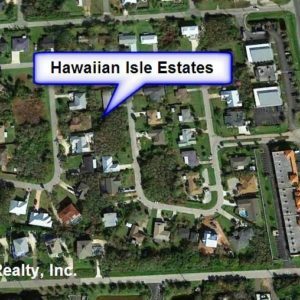 It’s an old Florida style neighborhood with a mixture of summer cottages to huge oceanfront estates. It’s just a short walk to the wide sandy beach. 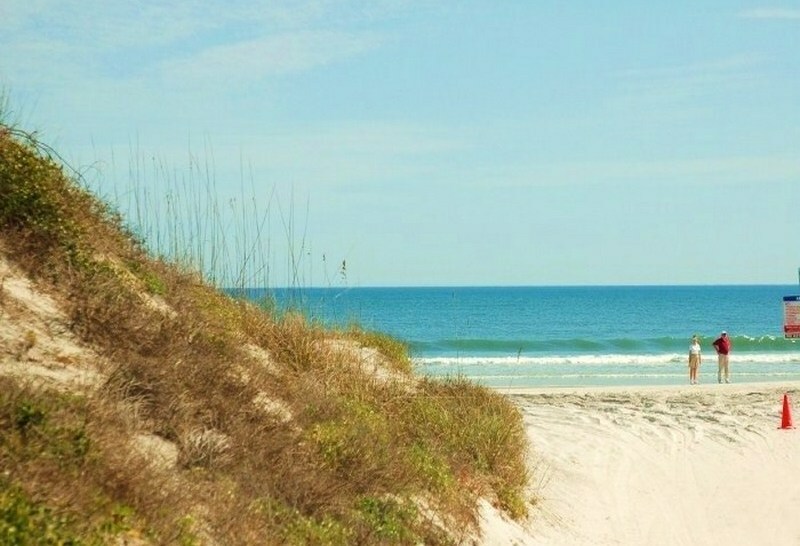 Most of the homes at Butler Beach enjoy good ocean views with ocean breezes and beautiful sunrises. 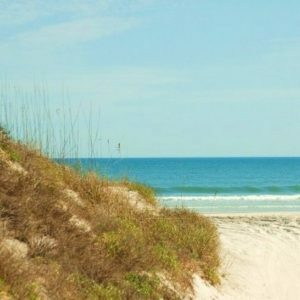 Butler Beach State park east and west is great for family get togethers. Butler Beach State park east is a small oceanfront park with BBQ grills and covered picnic tables. 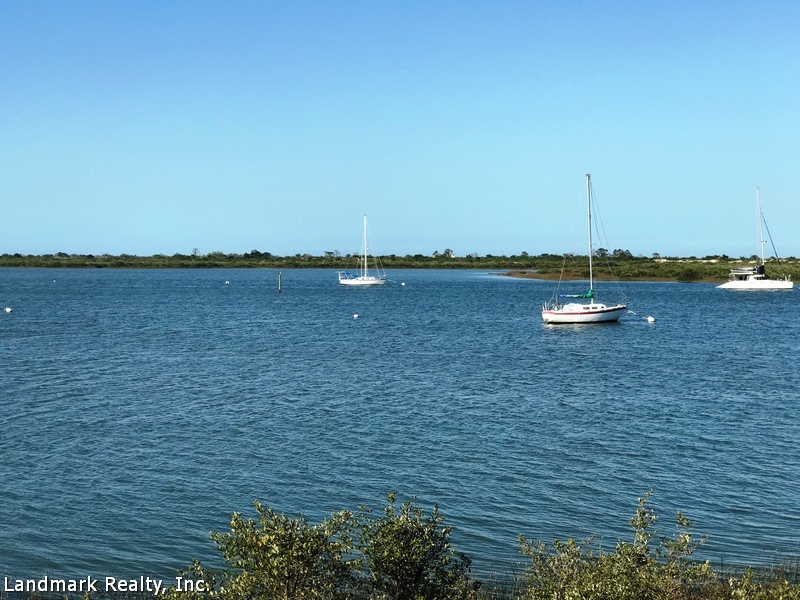 Butler Beach State park west is on the Intracoastal and has a boat ramp in addition to the picnic areas and bathrooms. 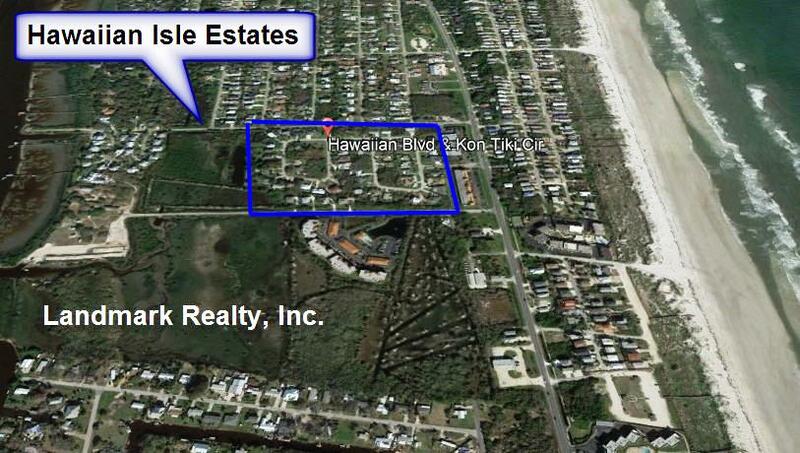 If you’re looking for homes for Sale at Butler Beach our office, Landmark Realty, Inc is just a few blocks away. We live down the street and have helped many people find homes in this area. Just give us a call or stop by we would appreciate the opportunity to work with you. Since 1989 we have been helping families find just the right home at Butler Beach. 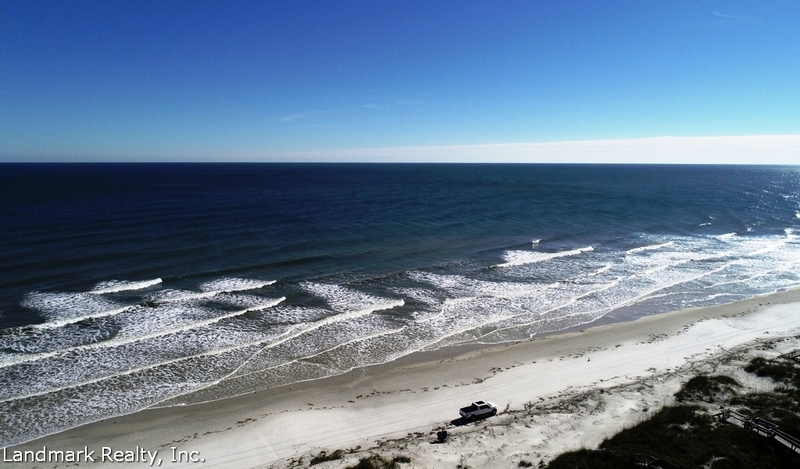 Our broker, Rick Ginn has lived in the St. Augustine area all his life. 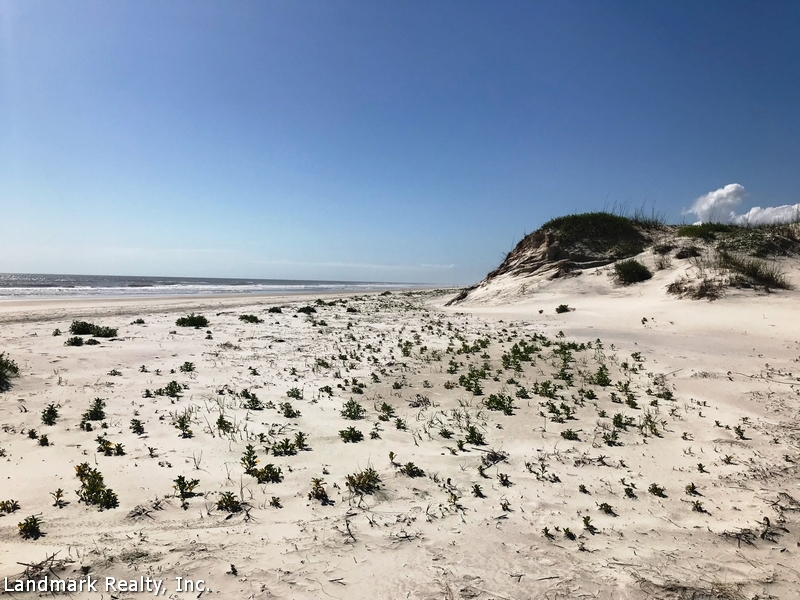 One of the first oceanfront beach homes at Crescent Beach was built by Rick’s grandfather in 1918. 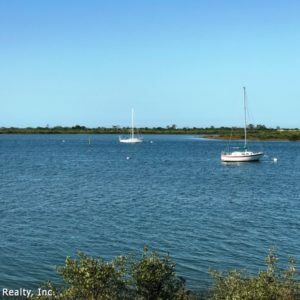 We know the real estate market at Butler Beach and will find you the best buy. Our business philosophy is to provide the best possible service by subscribing to the old-fashioned ideas of honesty and hard work. We would appreciate the opportunity to work for you.